HONORED! 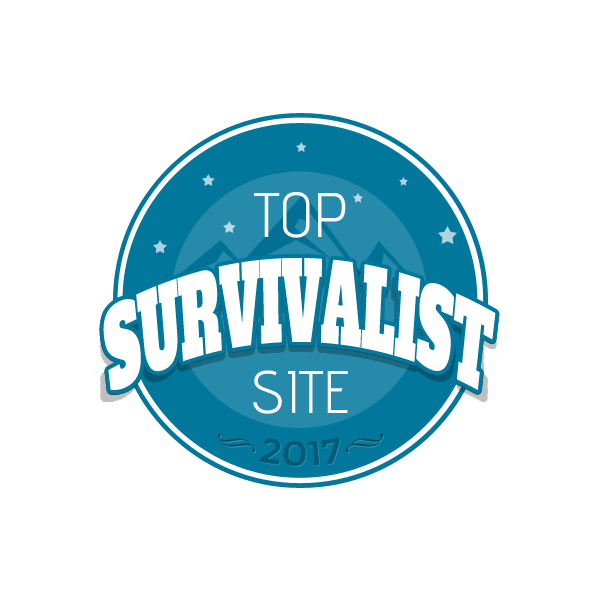 We were named the Zombie Response Team’s October Survivalist of the Month! Who am I? Why do I do this? What is Practical Tactical?